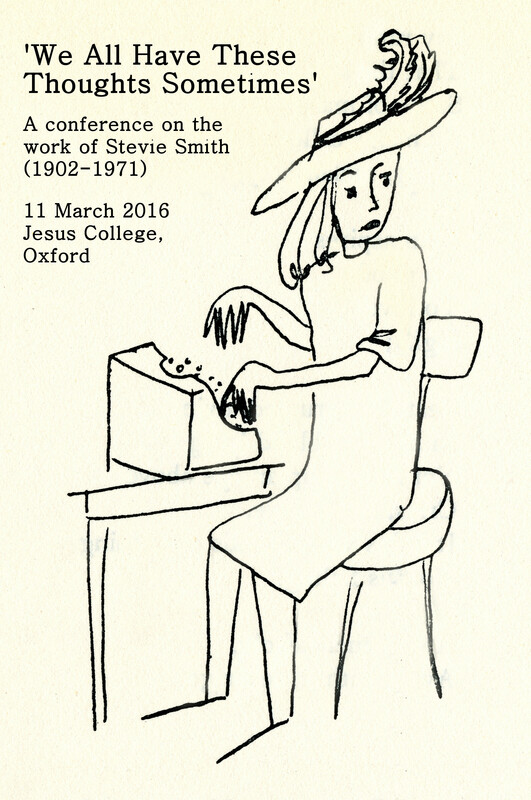 Parrots Ate Them All – A blog about Stevie Smith and the art of the aphorism. I happened to see on Twitter that the Abingdon County Hall Museum, just a few miles from Oxford, was holding a week-long exhibition on the life and work of Dorothy Richardson. I’ve got a great dissertation student working on Dorothy Richardson this year, so I decided that this counted as teaching prep. I left my (almost-finished) thesis behind for the mid-week trip to Abingdon.